If you joined me last week, you’ll not have been able to miss the broken glasses saga. I’m afraid to report that my balancing act continues as I await my new pair, which, I hasten to add, can’t arrive soon enough! 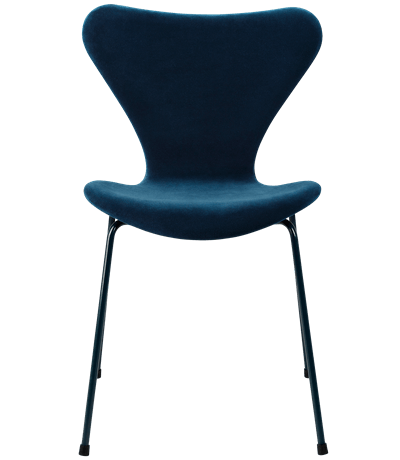 Sadly this has meant my lengthier, planned posts being delayed, but I hope you’ll still enjoy today’s one because it happens to be on one of my favourite Mid-Century iconic chairs, the Series 7™ by Arne Jacobsen. 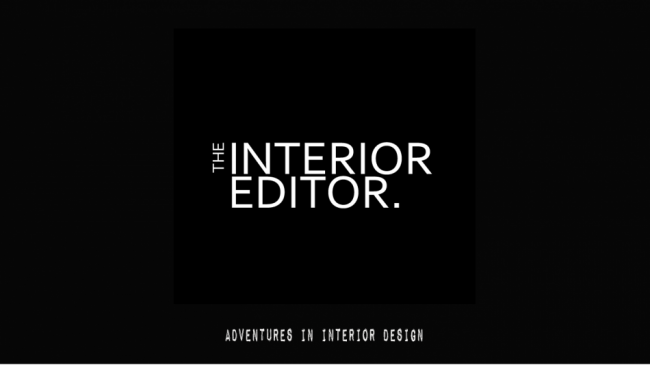 I think you’ll agree that there are exciting times to be had in the world of interiors today. So many designers are collaborating to bring us new designs and, as in this instance, to rediscover and reconnect with old favourites. Today, it’s all about the iconic Series 7™ chair and if you’ve been with me from the beginning, you might just remember my post on it last year. 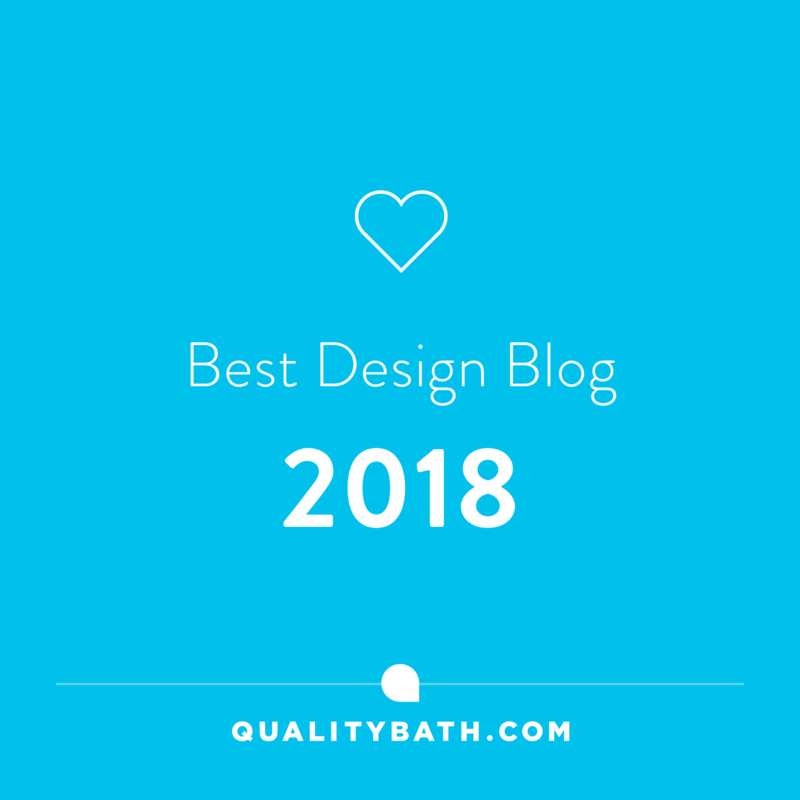 If you missed it you can always click here to find out why I and millions of others love this elegant chair design. To be honest, it’s latest transformation dressed in velvet has had me a drooling like a Bernese Mountain dog ever since I discovered its new look. I thought you might like to join me (perhaps without the drooling) and soak up the delights of Republic of Fritz Hansen and lala Berlins collaboration. 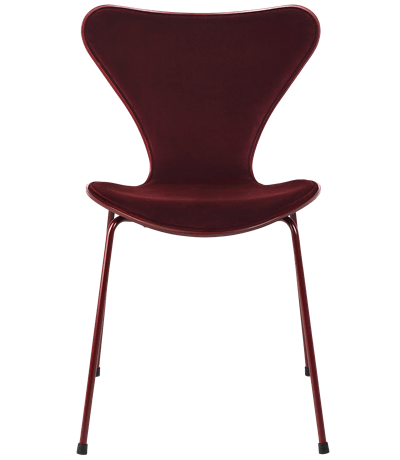 It isn’t the first time that Republic of Fritz Hansen has collaborated to bring a totally new look to this iconic chair. Last time saw artist Tal R and his beautiful array of 9 colour choices. This time, however, they’ve teamed up with fashion label lala Berlin. The result? A sumptuous, luxurious upholstered special edition of the Series 7™ chair. After 6 months of collaborating, they have created a wonderful textural delight for us all to enjoy. Utilising dark and evoking colours with lush velvet material lala Berlin has completely transformed its simple elegant form into a current day must have. I’ve already redesigned my dining space in my head several times to accommodate it. Although the reality of upholstered chairs and a family who tends to drop and spill everything will probably mean it will remain a dream, but it’s a wonderful one to behold all the same. There’s also the price of these beauties to consider, (see end of post). As you’d expect they don’t come cheap, but then these are limited editions so a long-term investment. You might be able to afford one and keep it to yourself or, like me, fantasise away and have a whole set. Regardless of price, these definitely delight the senses and I’m happy to just sit and look, for now. The designer behind the fashion lala Berlin is Leyla Piedayes. Her Iranian roots have influenced her interpretation of Arne Jacobsen’s Series 7™ chair with their jewel-like qualities. 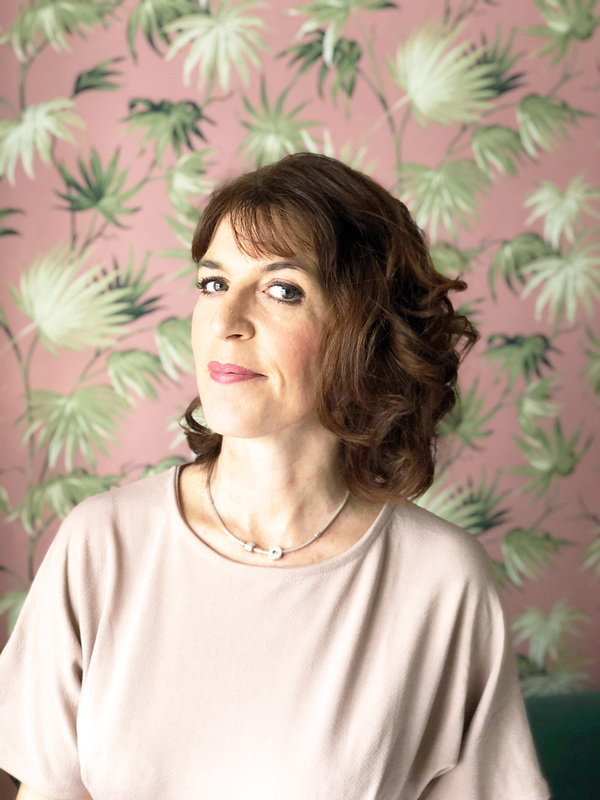 Having studied business administration, Leyla first came into contact with fashion as the editor of Designerama at MTV Berline. Since 2003 she started to explore her own designs by making knitted accessories. Since then, Leyla’s urban cool, elegant chic based high-quality knitwear has really taken off and lala Berlin was born. 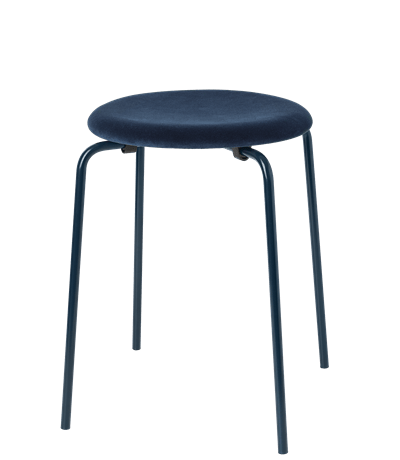 This fashion/furniture alliance has produced a front upholstered Series 7™ in Lala Barberry (burgundy red) and a fully upholstered version including the Dot™ stool in Lala Caspian (midnight blue). Much like Tal R’s interpretation through colour, the powder coated legs match the upholstered seat expressing a monochrome modern look. Leyla’s Mediterranean background shows through with her colour choices as these warm and inviting colours are popular in creating Iranian rugs. You’ll be pleased to know that the lala Berlin and Republic of Fritz Hansen special edition Series 7™ chair and Dot™ are available from this month to next October (2018). You’ll find them at Republic of Fritz Hansen Concept Stores as well as other selected stores worldwide. Oh, wow! Looks stunning in velvet. This special edition is more of a statement piece (unless someone can afford the whole set for dining chairs). The choice of colours is impeccable too. I’m glad you feel the same about this chair. Yes, it’s definitely more a statement piece, but oh my the impact on a space with a set of these would be pure heaven!